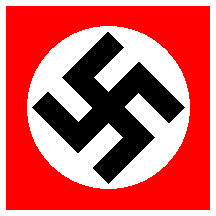 NOTE: Due to the volume of the “Lernt Deutschland kennen!” series (MiNr P221, P231, P232, P233, P236, P238, P304, P305, P307), these are displayed separately here. 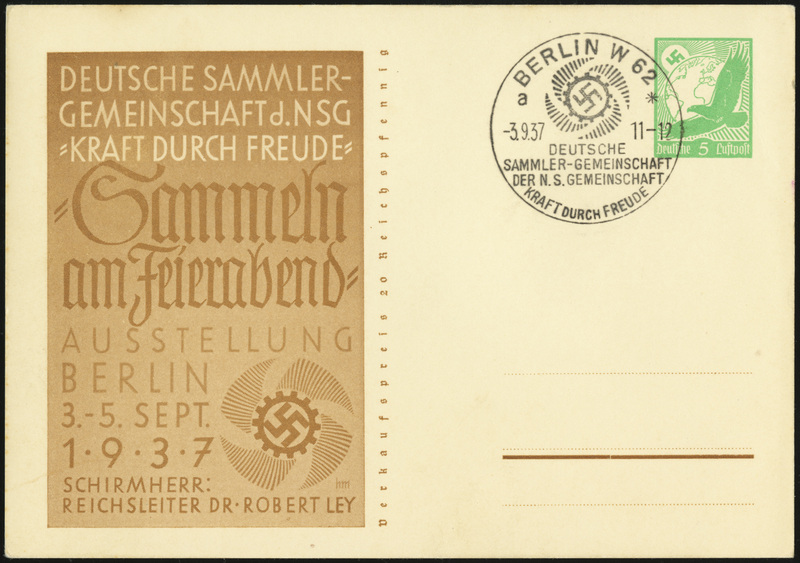 This card was issued on 1 September 1937 to commemorate the “Collecting in Your Leisure Time” Philatelic Exhibition in Berlin. A commemorative cancel was available during the Exhibition. It is inscribed “Deutsche Sammler-Gemeinschaft der N.S. 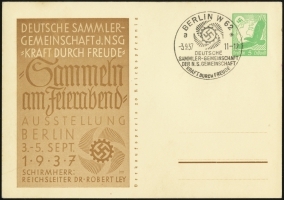 Gemeinschaft Kraft durch Freude” (German Stamp Collectors Association of the Strength Through Joy Organization). The card bears a similar inscription.